English Guide Asukakyo Sightseeing Association English Guide (ASK)—Asuka? ASK us. 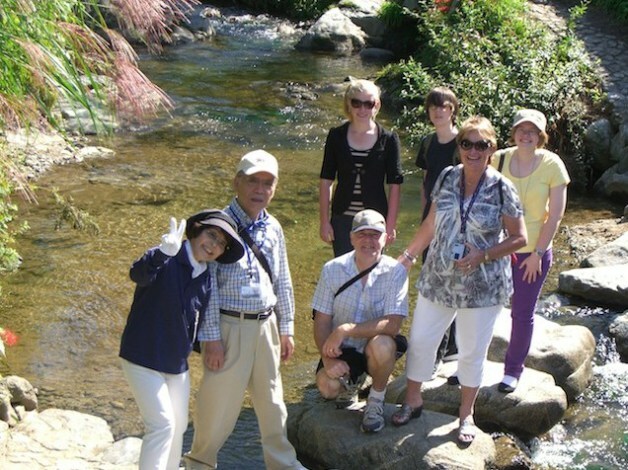 Let’s visit Asuka, together with a Free Volunteer Guide ! Copyright © 明日香村観光ポータルサイト 旅する飛鳥 All rights reserved.